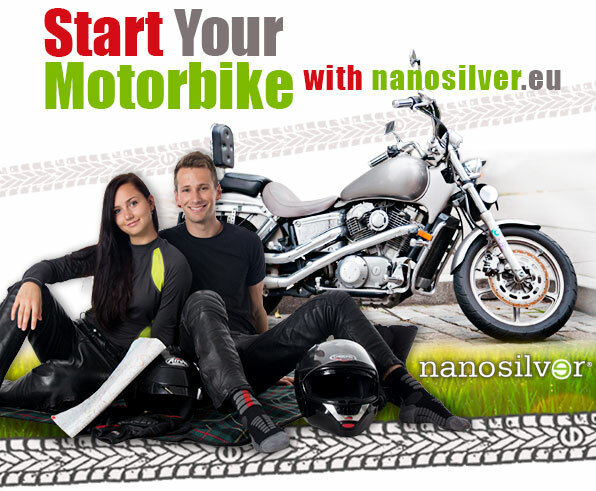 START YOUR MOTORBIKE WITH NANOSILVER! 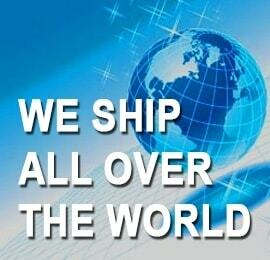 / START YOUR MOTORBIKE WITH NANOSILVER! 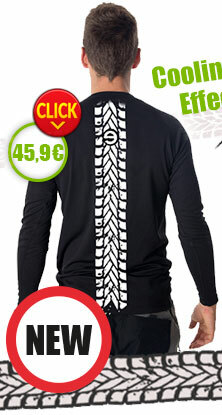 Excellent functional clothing for each motorbike driver!!! 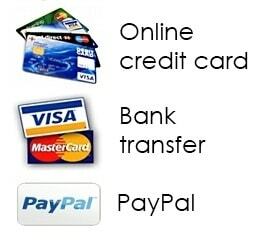 Nanosilver news for each motorbike driver. Functional clothing with antibacterial effects! and thermal collection due to ThermocoolTM fiber.